Sometimes it is easy to get caught up in the traditional holiday scene, the one that you have grown accustomed to for much of your life. Occasionally though, it's nice to experience a tradition that is unlike your own and that is exactly what the Frazier History Museum is hoping for this holiday season. "Holidays Around the World" is an annual, multi-cultural tree display that celebrates holiday traditions found throughout Louisville's diverse communities! These traditions include trees decorated as they would in countries that observe Christmas, to cultural displays showcasing other holidays observed around the globe throughout the year. Both visually stunning and educational, this exhibit runs through New Years! To find more events around the city, please visit JoeHaydenRealtor.com. 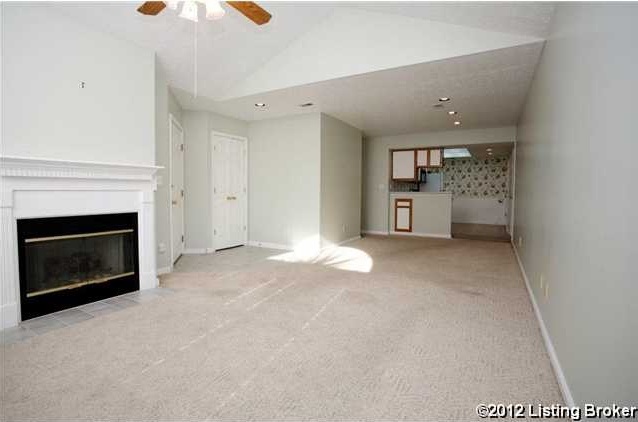 Welcome home to 3011 Graystone Manor Pkwy. 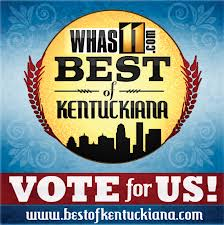 - one of Louisville's hidden gems! 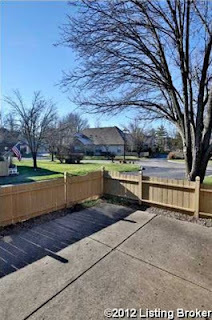 This patio home is in the Graystone Manor Subdivision, and is located off of Westport Road, just East of Hurstbourne Parkway. The subdivision backs up to E.P. Tom Sawyer Park. 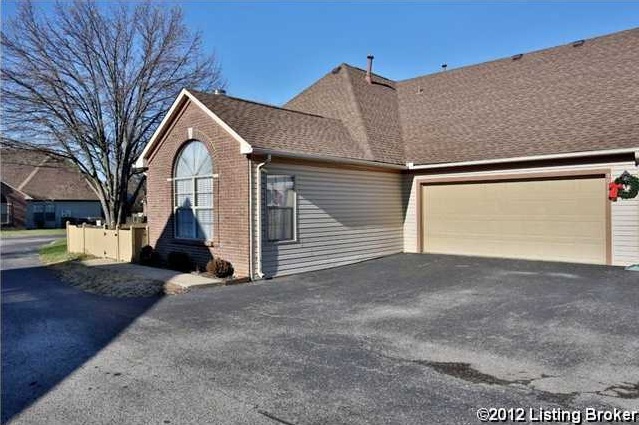 This convenient location gives easy access to grocery stores, shopping, dining and interstates, as well as walking paths in the park. As you enter the front door, you will be greeted by the warm and cozy great room, with a vaulted ceiling, a gas log fireplace, four windows with plantation blinds and a large palladium window providing you with an abundance of natural light. Connected to the great room, the kitchen invites you to enjoy the ample counter and cabinet space and has a large pantry. 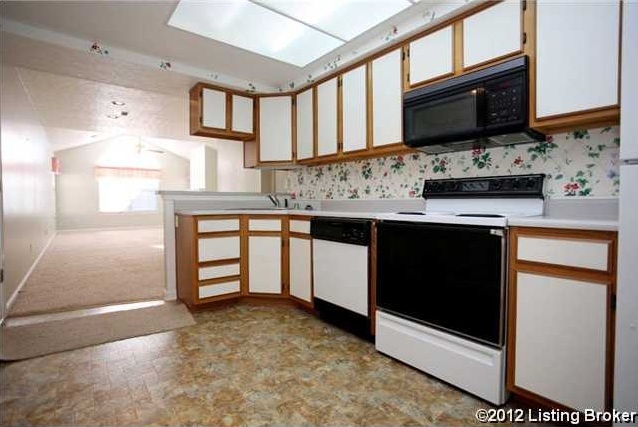 This home features a range, dishwasher, microwave, refrigerator and washer/dryer that all remain with the home! 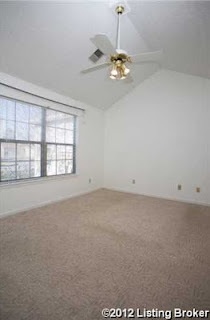 The spacious master bedroom features a walk-in closet, a ceiling fan and a private master bath. The guest bedroom offers a stylish vaulted ceiling with a fan and could also serve as a den or home office. 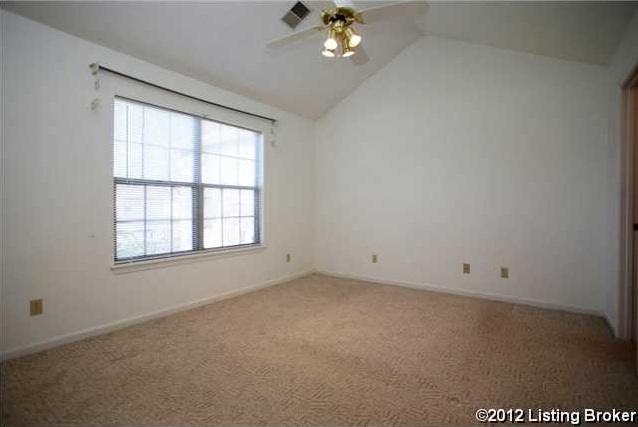 You will enjoy the added safety and convenience of having a 2 1/2 car attached garage with pull-down stairs to the attic, giving you loads of additional storage space! 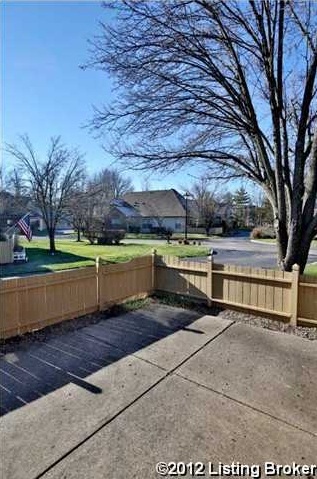 There is also a fenced-in patio area that is perfect for relaxing in the sun. 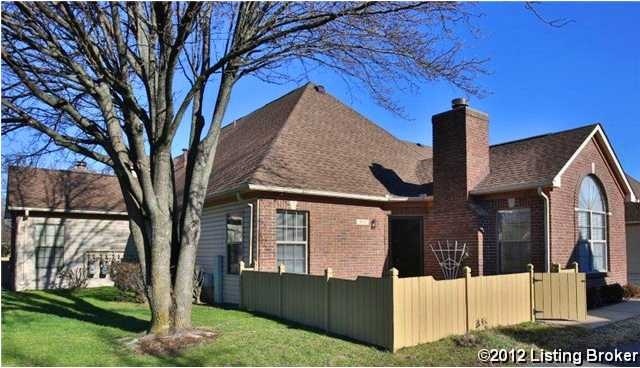 This home has been well maintained with a 5-year old Trane high efficiency furnace and A/C, and the roof was replaced in 2011. Graystone Manor Patio Homes are quiet, convenient and very affordable with a $155 monthly maintenance fee which includes: the swimming pool, clubhouse, tennis court, exercise room, library room, exterior maintenance, sanitation service, snow removal, master insurance policy, water and sewer. Call today for a private showing of 3011 Graystone Manor. You will not be disappointed! If you're looking for something to do this weekend, consider checking out Louisville's professional lacrosse team's scrimmage! 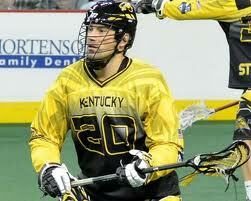 "Professional lacrosse team? ", you may ask. Yes! 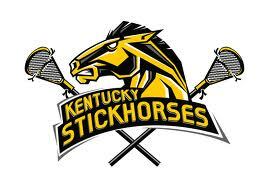 Kentucky Stickhorses are the first professional lacrosse team in Kentucky, featuring talent from the Louisville area as well as players from across the country! This coming Saturday, December 15th, watch the Stickhorses take the field at Freedom Hall as they compete in a Black/White intra-squad scrimmage. The scrimmage is free to attend, open to the public and completely family friendly! Additionally, at half-time there will be two youth lacrosse teams that will scrimmage and an autograph signing and photos with the pro-players after the scrimmage! There will be several more kids activities too! To find other family friendly events, please visit JoeHaydenRealtor.com. If you're looking for a condensed version of the holiday classic, The Nutcracker, look no further than The Nutcracker on Ice! Presented by The Louisville Skating Academy, this version is a 90 minute abridged version of the classic ballet. Audiences are sure to be captivated by this modern take of The Nutcracker, as it's highlighted by a vocal narration, high-flying stunts, dizzying pirouettes, brilliant costumes, and captivating choreography! The show invites guests to celebrate the season with cheerful festivities and journey with Clara through dreamy adventures. 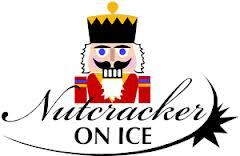 Featuring a star studded cast of skaters of all ages, this take on The Nutcracker is sure to please. Premium reserved tickets are $25 in advance and general admission tickets are $12 in advance. 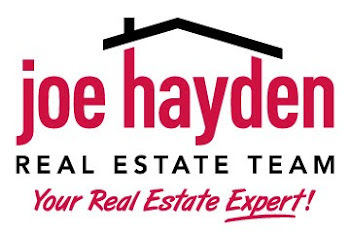 To find more fun holiday events, please visit the website of the Joe Hayden Real Estate Team. 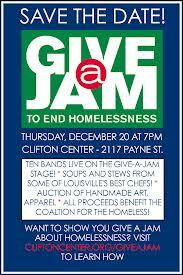 On Thursday, December 20th, the 2nd annual "Give-A-Jam to End Homelessness" will take place at the Clifton Center. The event will showcase many of Louisville's most talented artists including John Gage, Justin Lewis, Hog Operation, Scott Carney, plus many, many more! Additionally, there will be an array of soups and stews from local restaurants such as The Irish Rover, Proof on Main, Taco Punk and the Silver Dollar! Those restaurants and musicians participating are donating their time and talent, and the event will be staffed entirely of volunteers to ensure that all proceeds go to benefit the Coalition for the Homeless. There will also be a cash bar and bidding on a variety of silent auction items! John and Natalie Harris, a husband and wife team, came up with "Give-A-Jam" with the help of many friends and supporters. John is the Executive Director of the Clifton Center, while Natalie is the Executive Director of The Coalition for the Homeless. Last year was the first year for the event and raised $8,500 for the organization! This year's goal is to raise over $10,000. All proceeds raised will go specifically towards the Coalition Rx: Housing Program. The goal of the Rx: Housing campaign is to house the most vulnerable homeless persons on the streets of Metro Louisville. 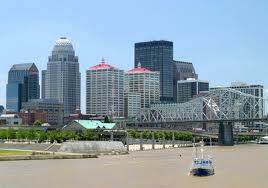 To find more events in the Louisville area, please visit the Joe Hayden Real Estate Team.